Welcome to Caulfield Park Dentists. Our team is made up of expertly trained individuals who are dedicated to the highest quality of dentistry. Get the bright, healthy smile you want with our experienced staff. 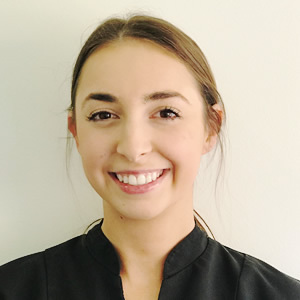 After graduating from Gillies Plains Tafe in South Australia and receiving her Associate Diploma in Dental Therapy as well as an Advanced Diploma in Dental Hygiene, Nicky decided a career as a Hygienist was the perfect fit for her passion of people and dentistry. 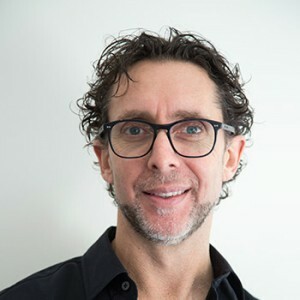 In order to help patients receive the best possible care, Nicky regularly keeps up on continuing development courses and has recently attended seminars on Whitening and Orofacial Myology. 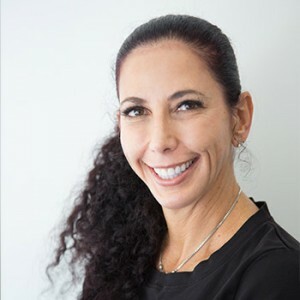 At Caulfield Park Dentists, she strives to help patients attain optimal dental health while working with an amazing team. When she isn’t helping patients in the practice, she enjoys spending time with family and friends as well as playing basketball. Learn more about Nicky at your next visit. Upon graduating from Stellenbosch University in Cape Town, Michelle received her BDH in 1991. Since then, she’s joined the Caulfield Park Dentists team, and we couldn’t be happier to have her. 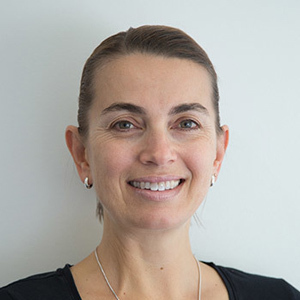 With a passion for preventative dentistry, Michelle aims to inspire and teach patients of Caulfield Park Dentists how they can achieve better health through education and proper maintenance. When she isn’t shaping smiles in the practice, Michelle enjoys spending time with her family, reading, exercising and travelling. 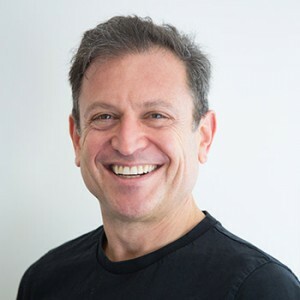 Graduating from George Brown College in Toronto, Canada in 1995, has attained the credentials in Diploma in Dental Assisting, Post Diploma in Dental Hygiene, Post Diploma in Restorative Dental Hygiene and Certificate IV TAE. She takes many Continuing Professional Development courses and is also working towards a Graduate Certificate in Clinical Teaching. 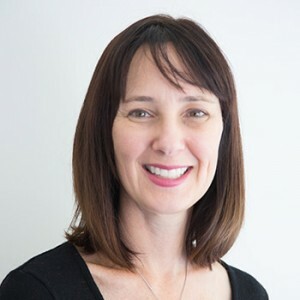 She serves as a teacher/clinical supervisor in the Dental Hygiene program at RMIT as well as an educational consultant. In the latter role, she provides CPD courses for oral health professionals on behalf of Hu-Friedy and EMS. Florin always knew she wanted to work in the healthcare field, where she could help people. “Dentistry was the perfect match for me; I love smiling!” In her role at the practice, she enjoys making people feel comfortable within the dental setting and seeing patients grow throughout treatment. She particularly loves seeing their results, which is incredibly fulfilling. A 2017 graduate of Charles Sturt University, Florin possesses a Bachelor of Oral Health (Therapy/Hygiene). As dentistry is always evolving, she also stays up to date with the latest literature and clinical technology. Florin enjoys taking continual professional development courses that equip her with new information she can use within the practice. Outside of work, Florin loves dancing as it’s been a passion of hers for many years. She also likes catching up with friends and going for walks all around Melbourne on the weekends. Take advantage of our new patient invitation — $97 for a one-hour expert consultation and check with one of our experienced dentists. Book your visit today at our Caulfield North practice!